Congratulations to Iran’s Hossein Vafaei Ayouri, who has today defeated Ireland’s Josh Boileau 8-3 to win the 2014 IBSF World Under-21 Championship in Al Fujairah, UAE. As well as being another prestigious amateur title to his name, the victory carries with it a two-year tour card from the 2015/16 season, but for Vafaei the priority will be to resolve the visa issues that have left him unable to compete on the professional circuit for the past two seasons. Hossein Vafaei Ayouri (IRN) 8 (15) 3 Josh Boileau (IRL). A former winner of the main IBSF World Championship event in 2011, Hossein Vafaei Ayouri’s journey to the final this week in Fujairah was an impressive one, as he won 16 of his 17 frames played during the group stages, before completing his semi-final victory with the first 147 break recorded in the history of this event. Standing between him and the title today was promising Irish youngster Josh Boileau, himself already a runner-up to Oliver Lines in the European U-21 Championship earlier this year and another player knocking on the door of the professional circuit. Having opened the match with two one-visit breaks however, Vafaei had established an early lead that he was not to surrender, eventually running out an 8-3 winner to claim the world under-21 title for the first time. 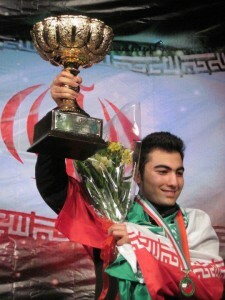 As mentioned above, Hossein has now won the world amateur title, world u-21 title, Asian u-21 title and also made it to the semi-finals of the Asian Championship event during his career. 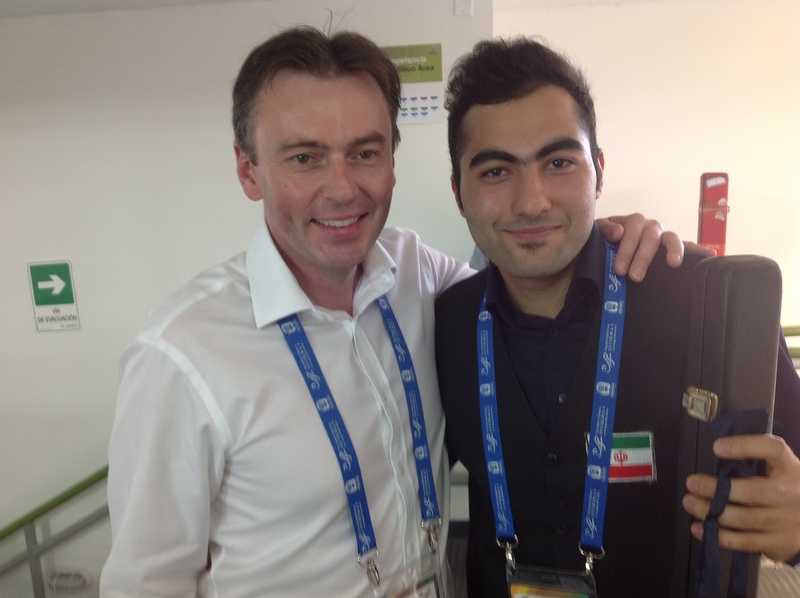 Hossein joins a select band of players including Ken Doherty and Marco Fu, to have won both of the two big IBSF events during the course of his career. Clearly a player of some potential, it is therefore such a shame that so far, he has been unable to obtain a visa required to play in the UK, having just one Asian Tour event to his name during his last two years on the main tour. 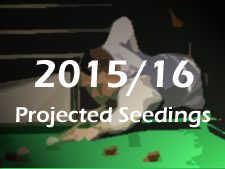 From watching him speak here following his victory today, it is clear how desperate he is to be able to take up his place and I know that this is something that Jason Ferguson and the WPBSA have been trying to resolve for a long time now, unfortunately without success. Hopefully a solution can now be found, which enables him to properly take up his place on the tour and continue his development as a player over the coming years.